There are really only two obvious solutions for backpackers to keep electronics charged out in the boonies. There’s the more conventional route of using a solar-powered battery, like the Joos Orange, or Solio’s line of chargers. 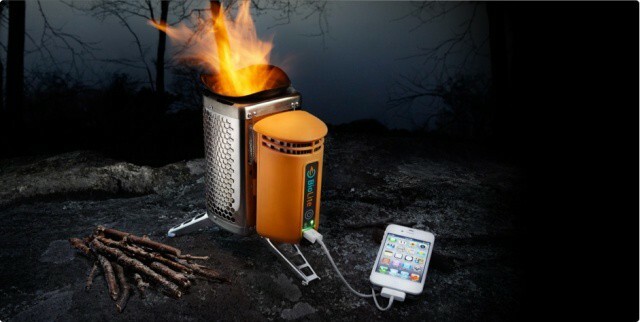 Or there’s the less common alternative of using one of an increasing number of stoves that can charge gadgets while heating dinner or water for coffee. 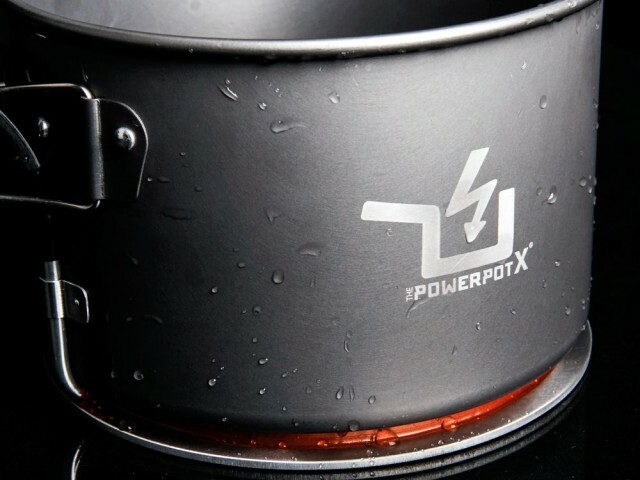 The upcoming newest member of the latter group, the PowerPot X (that “X” is a 10, btw), can even charge an iPad. BioLite should be the first thing you pack for your next camping trip. I hate camping. I don’t see the appeal in sleeping in a cold, damp tent, with no access to a shower or electricity. Once your iOS devices run out of battery, what is there to do? Well, with the BioLite, they won’t run out of battery, because you can charge them by burning almost anything you can get your hands on, including twigs, sticks, leaves, pine cones, or your best friend’s favorite book.